I also can be found assisting and teaching at Blissology YTT’s. As previously stated, my tour schedule and calendar of events is HERE. When I am at my home base in central Alberta, Canada, I teach yoga classes at Studio Upstairs Yoga + Wellness in Sylvan Lake, AB. I am also working on my first “PhysioYoga for Pelvic Health” DVD to be released in early 2016. 2. Plans to collaborate with E oin Finn and Blissology Training in bringing therapeutic yoga specialty topics , such as Pelvic Health & Life is Now Pain Care Yoga , as part of the specialty modules in Yoga & Mind-Body Medicine. 3. 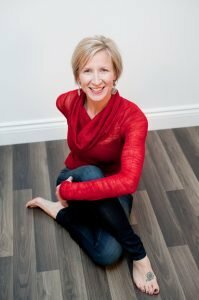 I am currently working on bringing Ginger Garner’s Professional Yoga Therapy Studies for Health Care Professionals to the first Canadian University (University of Saskatchewan) as part of continuing education programming for health care professionals at the College of Medicine, School of Physical Therapy in 2016. It is the only Medical Therapeutic Yoga Program in the world that is exclusively for health care professionals. Blissology, to me, is the art and science of Connection. Connecting to my ‘true self’ or to that ‘space’ within in me that is the same space in my loved ones, community and surrounding nature. Ultimately it is an honest expression of living love healthy and allowing our natural JOY BODY to emerge! 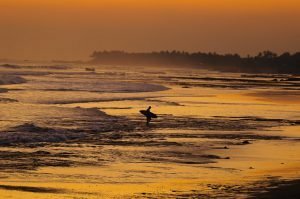 Silence & sounds of nature: birds, ocean waves & breath. To help me live and carry out my life purpose or dharma to my highest potential. Yoga helps me live in the present and connect with that space inside that is love, truth, self, source (or whatever you want to label that feeling as) and therefore feel the connection with the world around me so that ultimately I feel & share love, joy, health and truth. 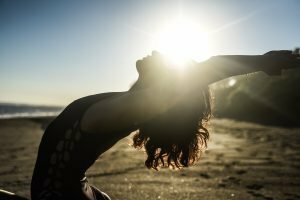 I’d like to also share “My Yoga Journey” that explains why I first started practicing, and how the reason has evolved over the years. I connect as authentically as I can with my community and continually practice being fully present & loving with any interaction I have, whether it be while teaching a blissology inspired yoga class, guiding a meditation practice, educating about food awareness, working with a client one on one helping them optimize their health or recover from an injury or imbalance, interacting with the sales clerk at the grocery or bank teller, or offering one of my workshops or being a guest speaker at an event where I discuss the true meaning of health and wellness and how yoga, meditation, nature appreciation, bringing more joy into your life, gratitude and nourishment are all essential parts of living a healthy lifestyle. With the work that I do in the community and abroad, I passionately share the message of what overall health and well being really means: addressing all of our koshas: physically (includes food high on Pranameter! ), mentally, emotionally, energetically & spiritually; sharing the many ways that people can incorporate nourishing these layers in their lifestyle. Gratitude, Nature Appreciation, Hammock Enlightenment, Dancing, Hugging and encouraging and promoting more Joy Body in our lives are all a part of my offerings whether it is during work related activities or in social settings. Blissology Living is always a part of my message, no matter where I go, what I’m doing, or who I’m with. 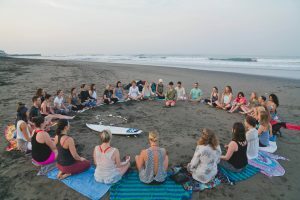 More about Shelly and how to connect with her on her Bliss Army teacher profile. Number one: Download this app and use it to make sure all your fish purchases are sustainable. Fish is seen as a healthy alternative to meat which may be true but we have overfished up to 90% of our top feeders like tuna. Making the right choices are easy and here are some great apps. Of course surfers being surfers are never able to pass up a wave. I did surf after the rains. The funny thing is what I noticed the most was a strange sudsy film on the water. It tasted like soap! I started to notice all the run off from carwashes and couldn’t help but think how important it is to support those that use eco-soap (low PH). While in New Zealand this year, I learned that carwashes are required to grey water recycle. 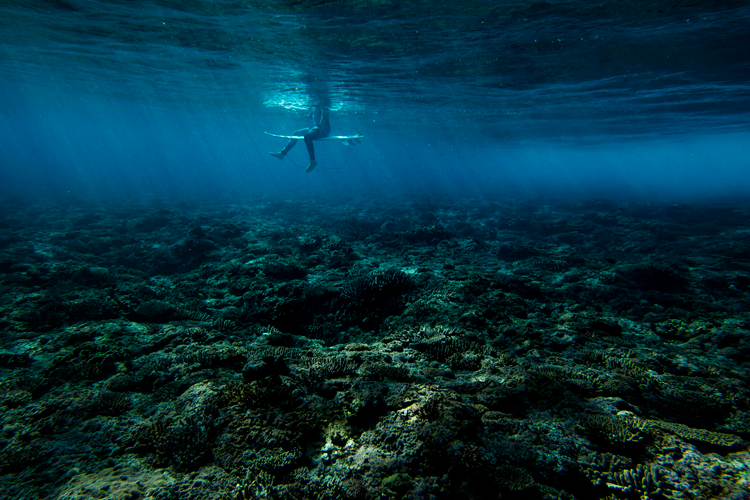 We have a long way to go, but as you know, it’s one dollar, one vote; so let’s support the eco carwashes in your neighborhood; and know as you do this, you are supporting the health of the oceans and connecting all those myriad dots we call LIFE.